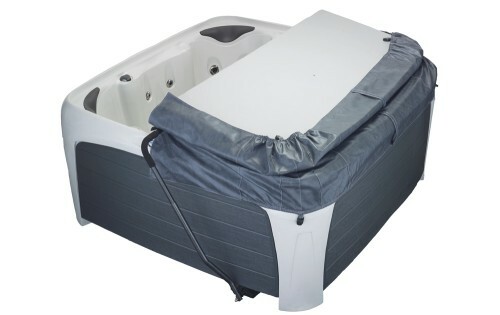 Choose an optionBlack Diamond Spa with Black Panels with FREE, matching Weather Shield Cover.Black Diamond Spa with Gray Panels with FREE, matching Weather Shield Cover.Sahara Diamond Spa with Coffee Panels with FREE, matching Weather Shield Cover.White Diamond Spa with Espresso Panels with FREE, matching Weather Shield Cover.White Diamond Spa with Gray Panels with FREE, matching Weather Shield Cover.White Diamond Spa with Taupe Panels with FREE, matching Weather Shield Cover. 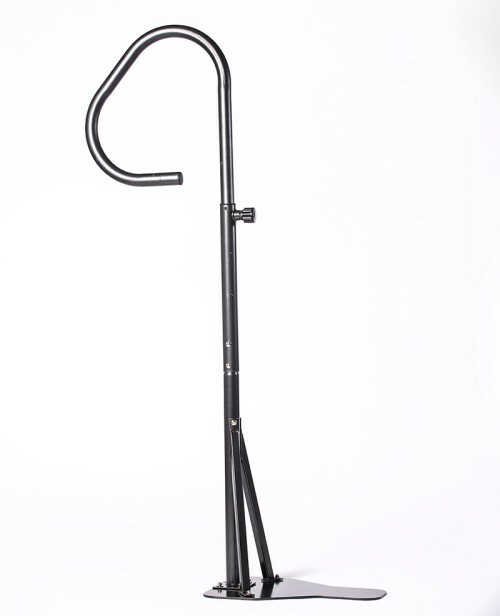 Convertible 1kw / 4kw heater. 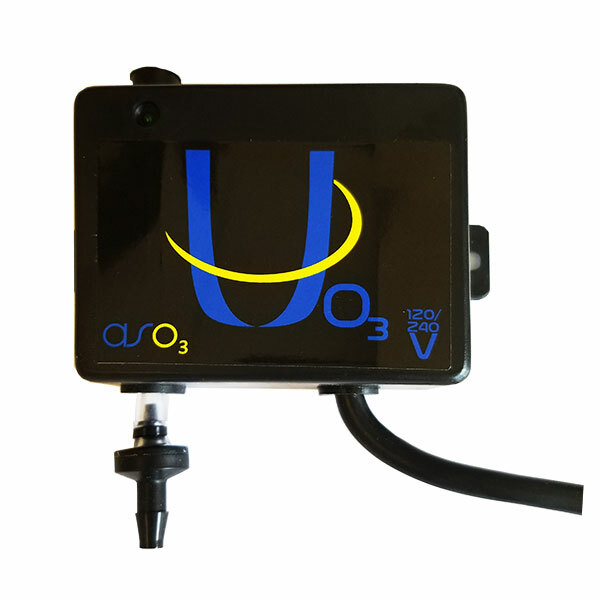 The heater can be converted from a 120-Volt 1kW to 240-Volt 4kW with the installation of a 30 or 50 Amp 240-Volt electrical service, by a certified electrician. 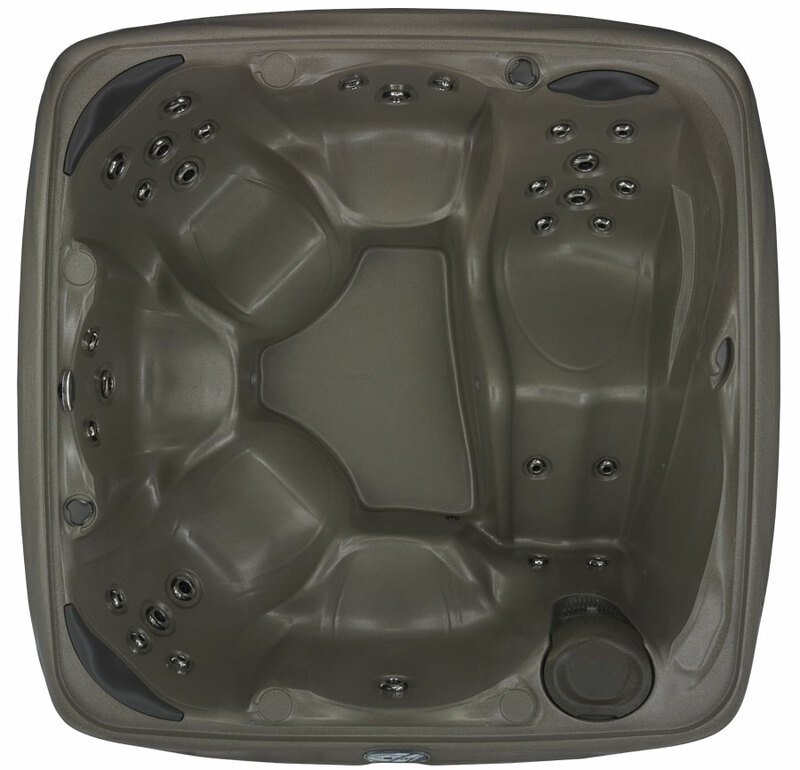 Recline in the deep contours of the 730L and experience all that the revolutionary new Crossover Collection Spa has to offer. 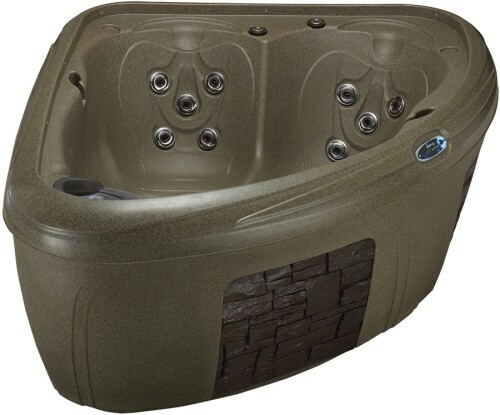 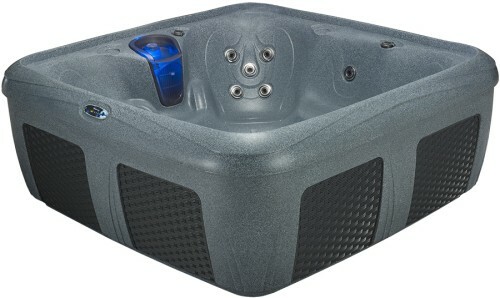 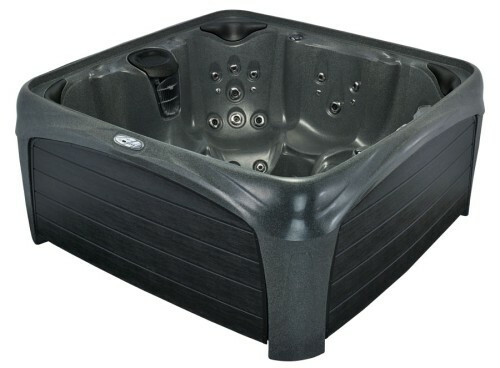 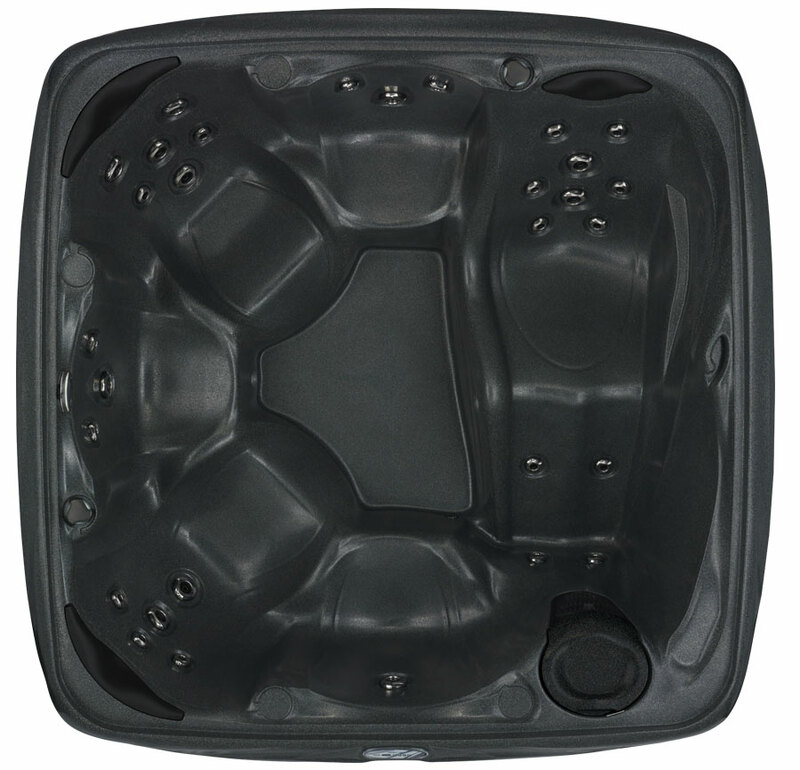 This 5-6 person hot tub with a full-body lounge has 30 adjustable jets that target shoulders, back muscles and feet for a massaging hydrotherapy experience. Enjoy the Everlast Trueform pillow headrests to enhance your relaxation. 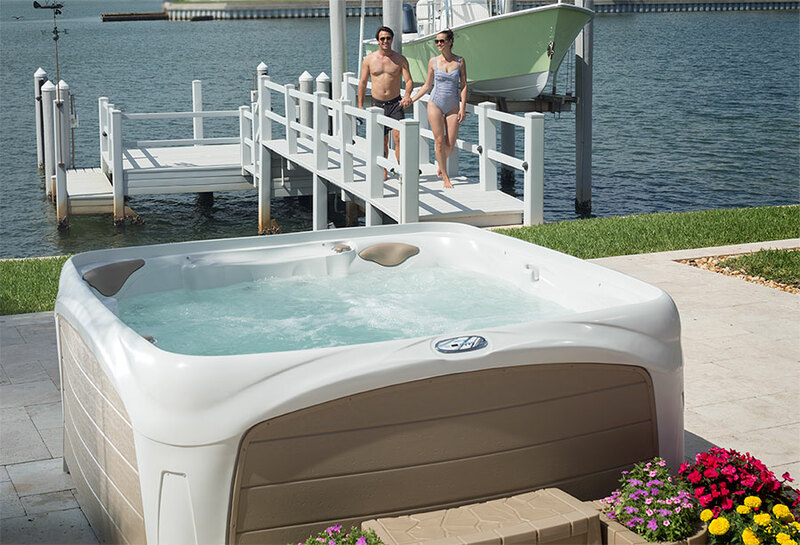 For entertaining or unwinding, the Fountain Waterfall with Back-lit LED Light and 8 exterior cabinet lights allow you to set the perfect mood. Select the perfect temperature, jet speed and lighting scheme using the Proprietary Digital Controls. 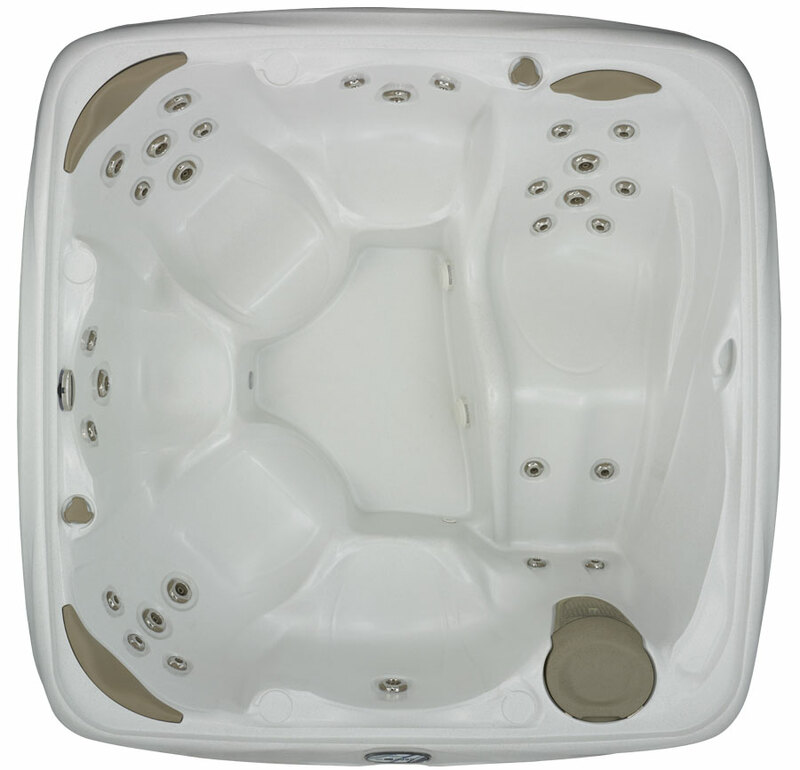 The spa is powered by a 3 HPR two-speed pump and plugs into a standard 120V 15amp outlet. 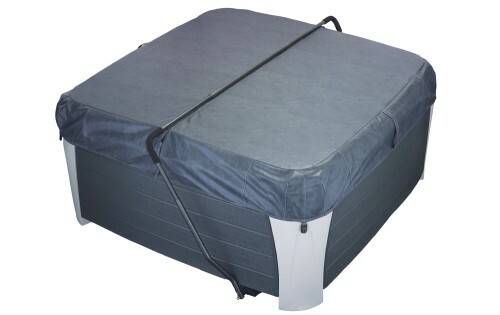 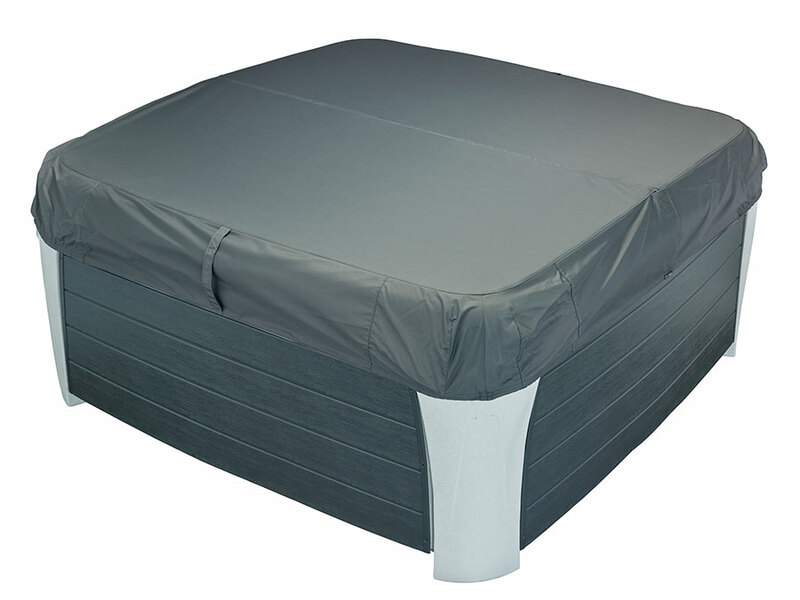 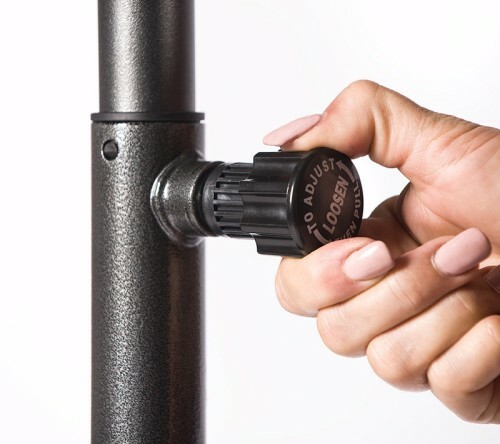 The Weather Shield Deluxe Super Seal Cover fits into a deep recessed interlock cover channel to seal in heat, keep out debris and protect your spa for peace of mind. Each spa comes with cover seal strap latch clamps for extra security. 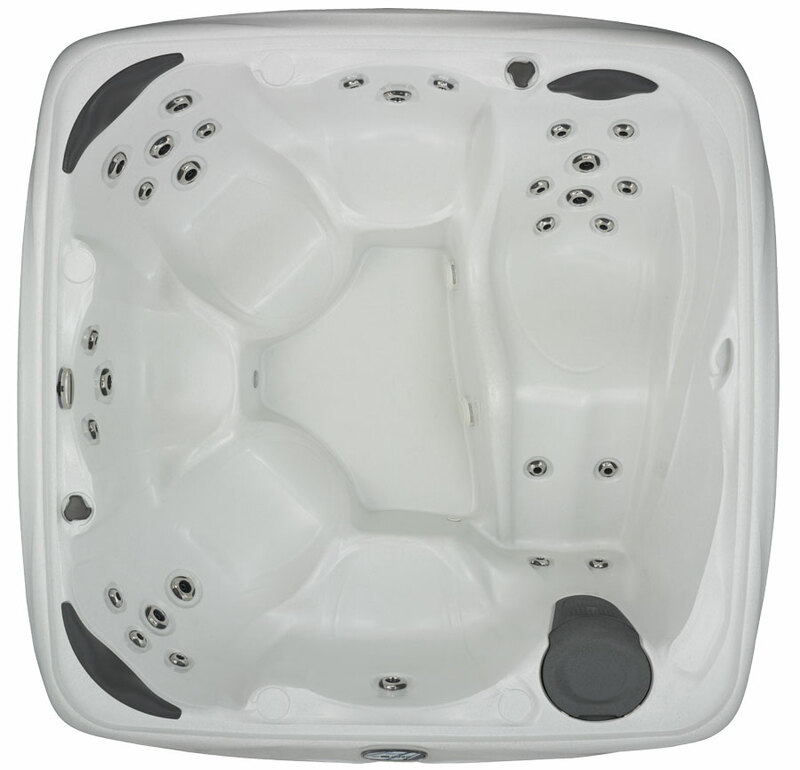 Come home to the elegant Crossover 730L, the ultimate for relaxation, entertainment and family fun. 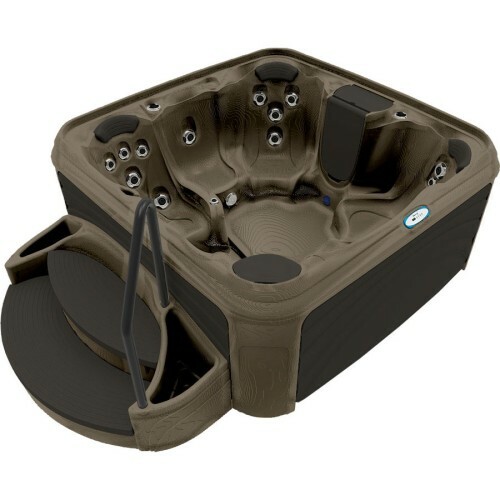 The Crossover 730L from Dream Maker Spas is the next generation of affordable luxury spas that rivals the look and functionality of acrylic spas at a fraction of the price. This 354 gallon/1340 liter model measures 80” x 80” x 36” (203cm x 203cm x 92cm). 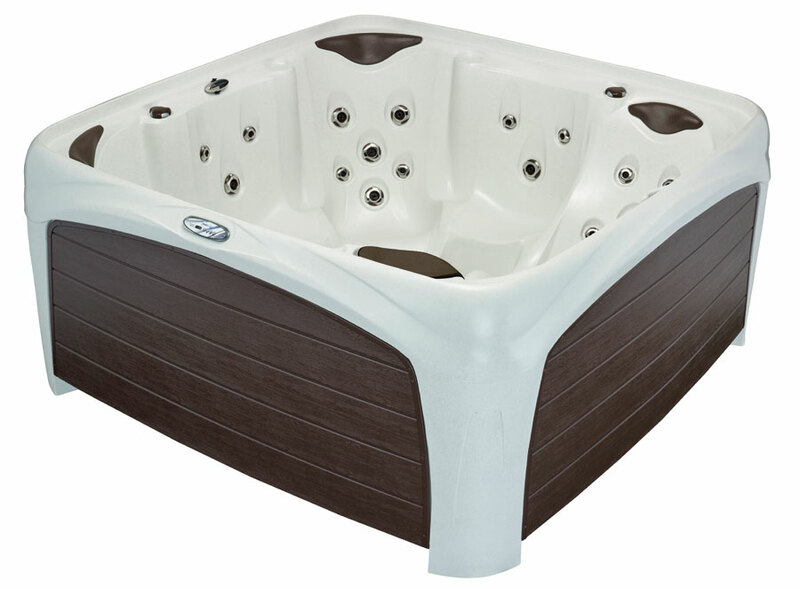 The spa’s portable, lightweight design and plug and play setup make moving and using it easy. 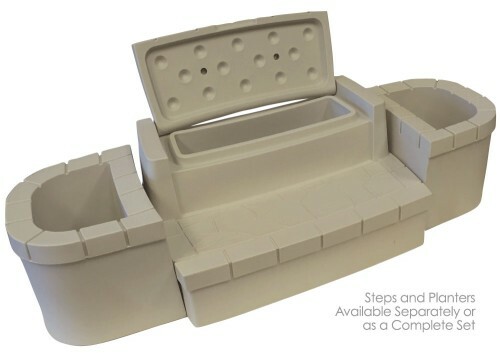 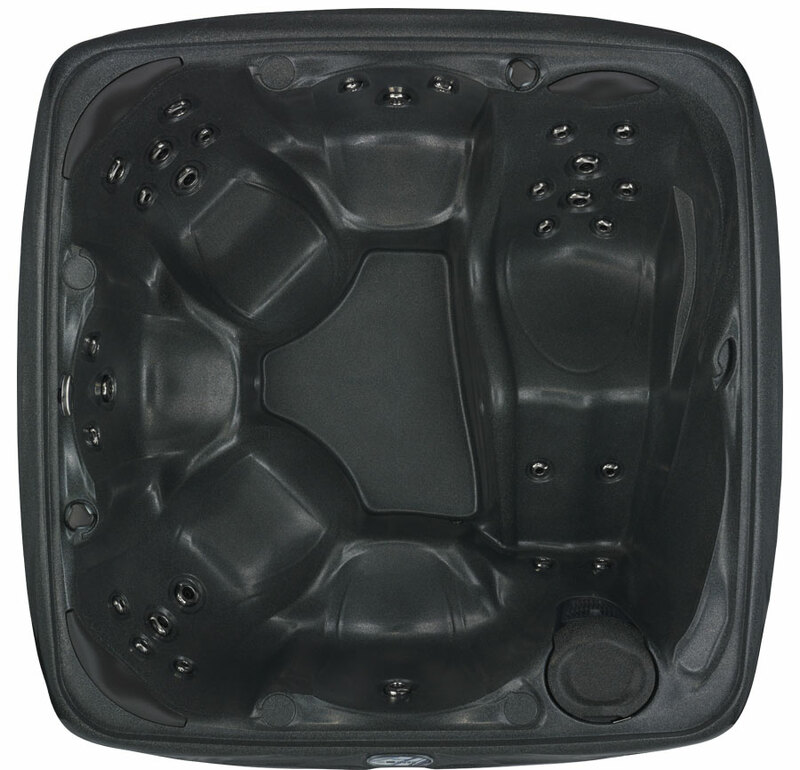 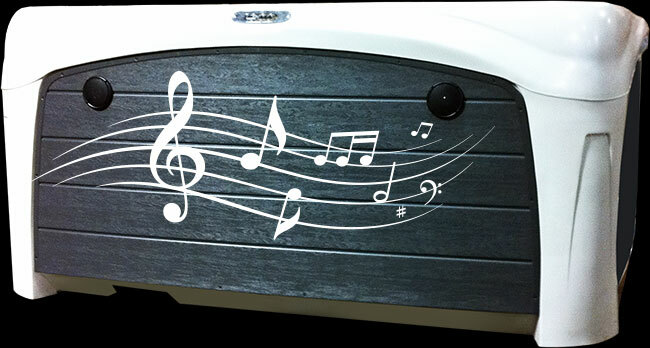 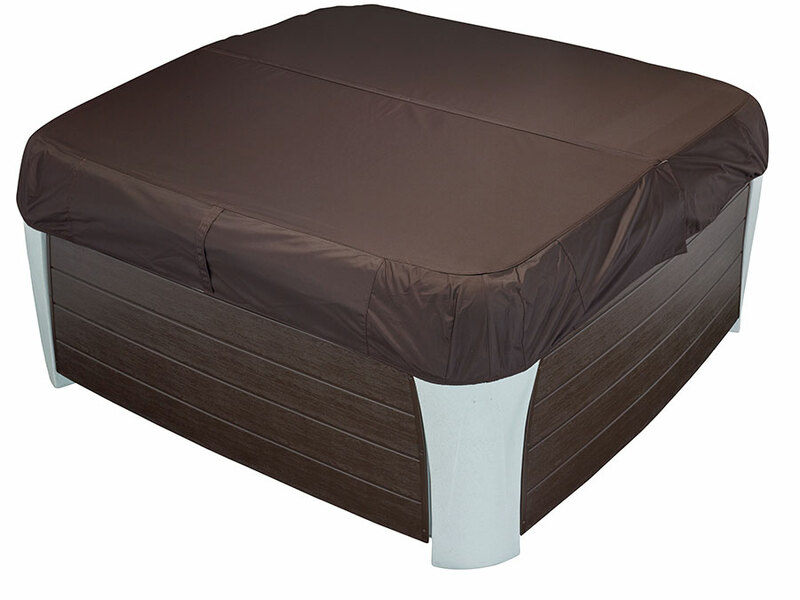 Advanced HDPE materials and unibody construction mean the spa is virtually indestructible and also recyclable. 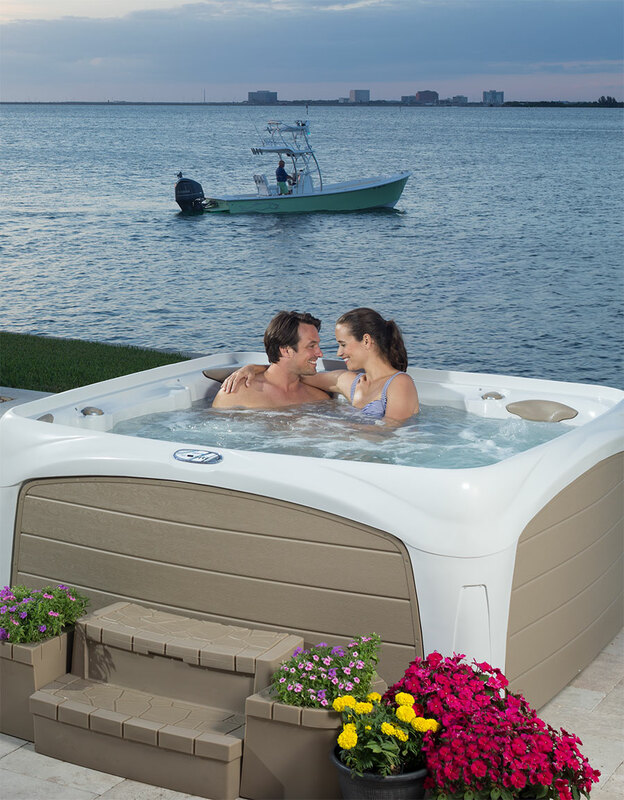 …It was a good feeling to see the smile on her face. 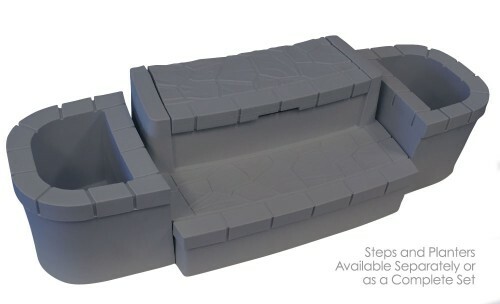 I think [my wife] will be living in it this summer as our schedule permits. 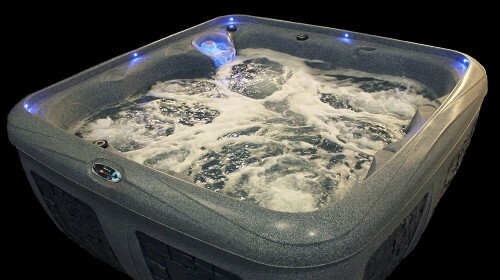 She loves it! Thanks to all you folks!